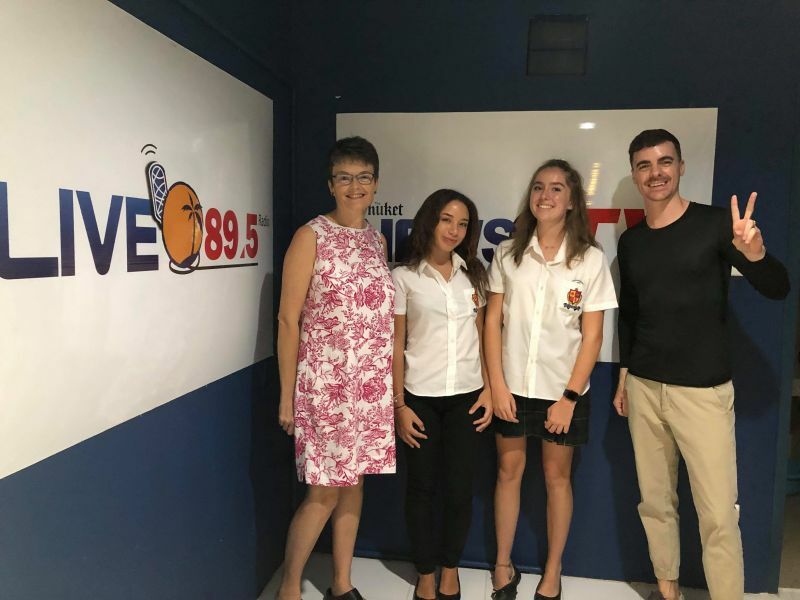 The head of Performing Arts at BISP, and Lilyjane and India two stars of the show joined Chris this morning to talk about the forthcoming production of Hairspray! at BISP. Running with several shows from April 1-3 this production is bound to be an incredible artistic event for Phuket. Check out the full length podcast above! LIVE ON AIR IN STUDIO 89.5 MHz.